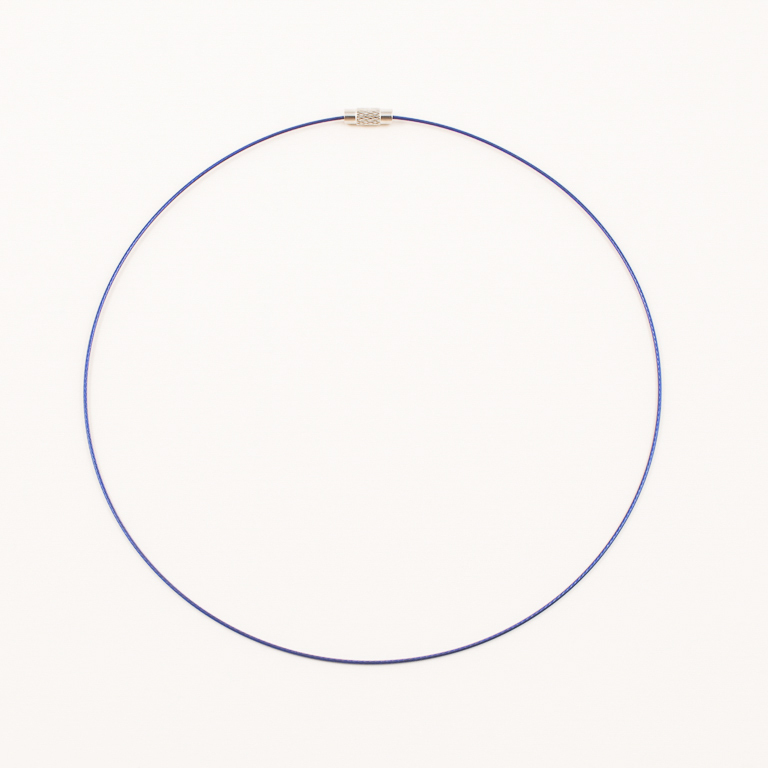 Collar of wire line in blue color. It can be decorated with passed beads, bows etc. Length 45cm.